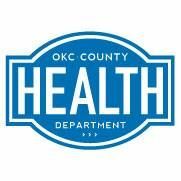 Oklahoma WIC Program Locations Find local WIC offices to apply for WIC below. 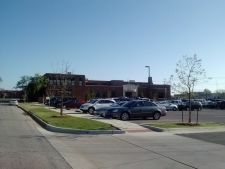 We have listed all of the WIC offices that we have located in Oklahoma on the right. Find your local WIC location using our Oklahoma search below. We have also listed the top cities in Oklahoma on the right side of the page (OR below for mobile visitors). 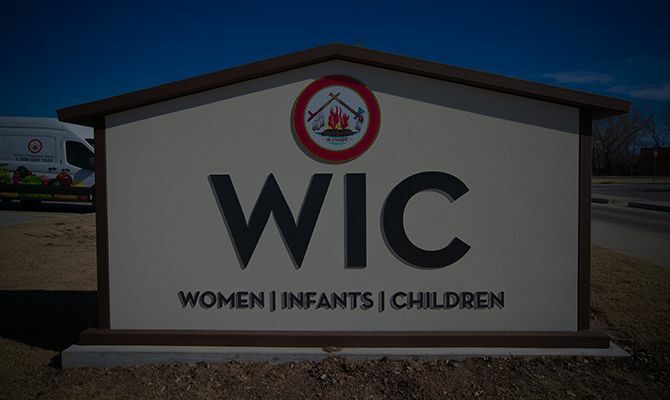 Find a wic clinic in your city. Hours of OperationMonday - Friday 8:00 a.m. to 4:30 p.m.Closed from 8:00am to 10:00am on the second and fourth Wednesdays for staff meetings. Classes: Monday AM; Wednesday PM.